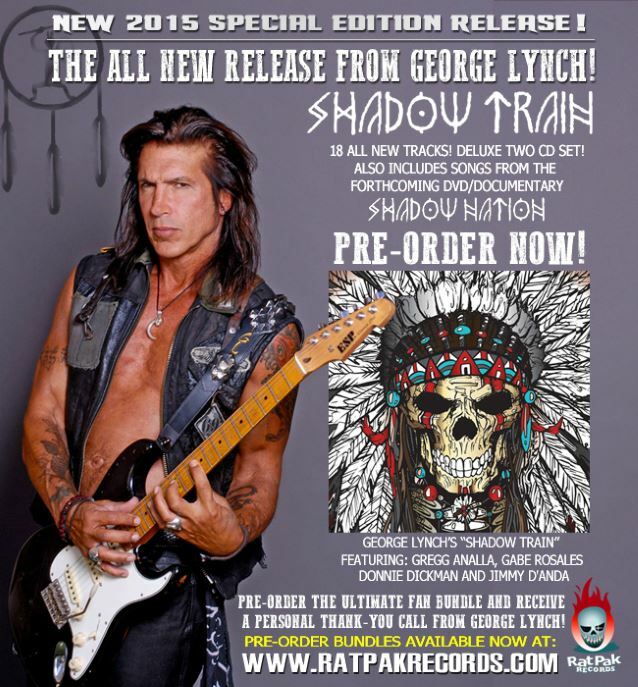 Shadow Train is the latest George Lynch solo album, released summer 2015. George Lynch has always been one of the rock and roll world’s most talented and skilled guitarists, ever since he first made himself known to the world with Dokken in the early 1980s. The quality musicianship continued through to his solo band, Lynch Mob, and a number of other solo efforts, guest spots, and side projects as well. 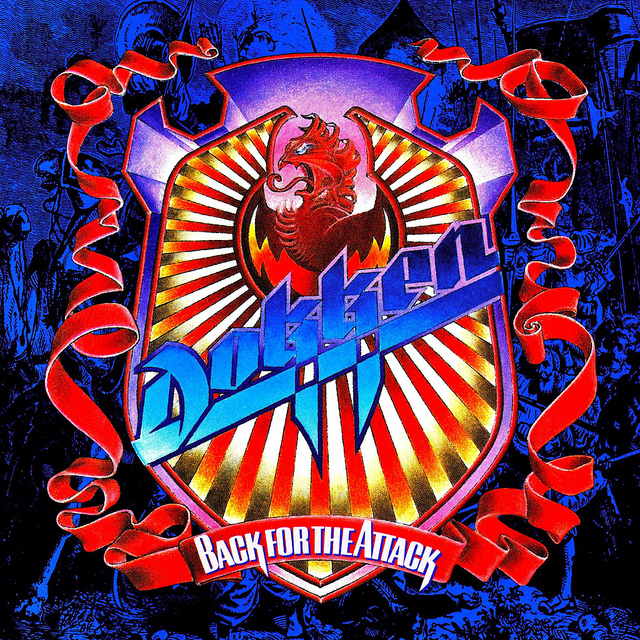 While many of his post-Dokken efforts have marked attempts to unsuccessfully modernize and embrace more recent trends, no one can deny his abilities as a guitarist. Shadow Train marks the latest solo album from George Lynch that is not released under the Lynch Mob name. The music here is to be featured in Shadow Nation, a documentary following the difficulties faced and endured by Native Americans in today’s world. This is a powerful message, and was definitely something that sparked my interest when reading about the album prior to its release. 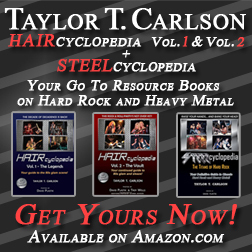 For the album, Lynch is joined by vocalist Gregg Analla, bassist Gabe Rosales, keyboardist Donnie Dickman, and drummer Jimmy D’Anda (formerly of the Bulletboys). Over the years, Lynch’s band lineup has changed often. However, he always manages to bring together some of the best players out there, and this is no exception in that regard. Of course, even with all of the thought provoking commentary and musical themes, the real question on everyone’s mind is as to whether or not the music itself is any good. 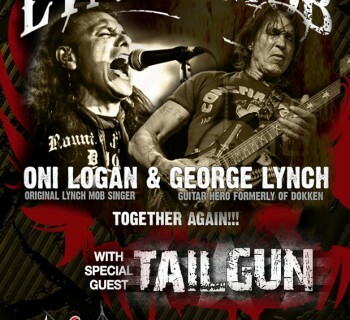 George Lynch’s exploits as of late have been hit and miss. We all recall his horrid attempts at rap rock and modernizing in the past, which was also true of the equally dismal KXM project. However, albums like T&N’s Slave to the Empire and Sweet & Lynch’s Only to Rise have been definite triumphs, showing us that Mr. Scary is here to stay. Sadly, Shadow Train falls into the former camp and is yet ANOTHER attempt at modernization. It sounds just as terrible as any of the previous ones. 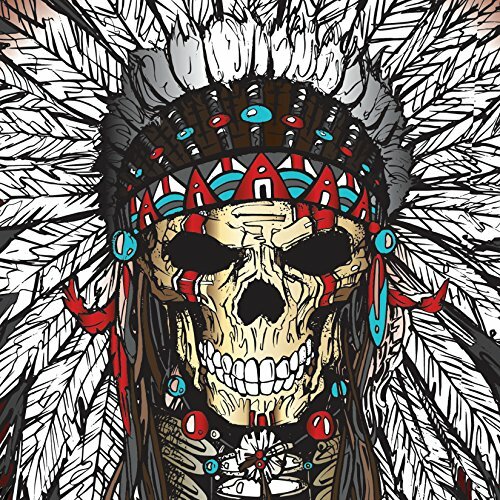 As much as I admire George Lynch for attempting to tackle the plight of the American Indian as a musical theme (this is an issue that absolutely should not be neglected), why did he have to make his attempt at doing so in the form of horrible modern rock? 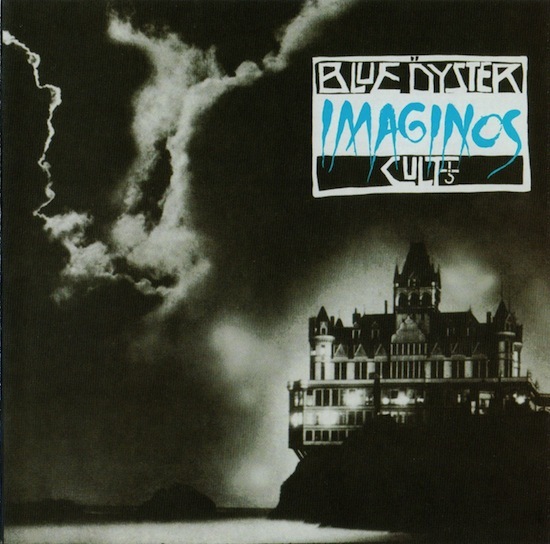 I am not saying everything Lynch does needs to sound like Dokken or early Lynch Mob. But I think we can say at this point that any attempt by Lynch to create modern-style rock is going to spawn mediocre end results with a dismal outcome. Please, Mr. Scary. For the sake of all that is holy, stop trying to make a modern rock album! There are portions of the record that hint at deeper musical themes and sounds, and what could have been, but that cannot save what is ultimately an album of generic, bland modern sounds that no one asked for. George Lynch is one of my all-time favorite guitarists. That will never change. Even in recent years he has still managed to achieve musical triumphs with T&N and Sweet & Lynch. It is just a shame that, for an album tackling such a sensitive and powerful historic subject, he opted to go down the generic, horrid modern rock path again. Has Lynch learned nothing? 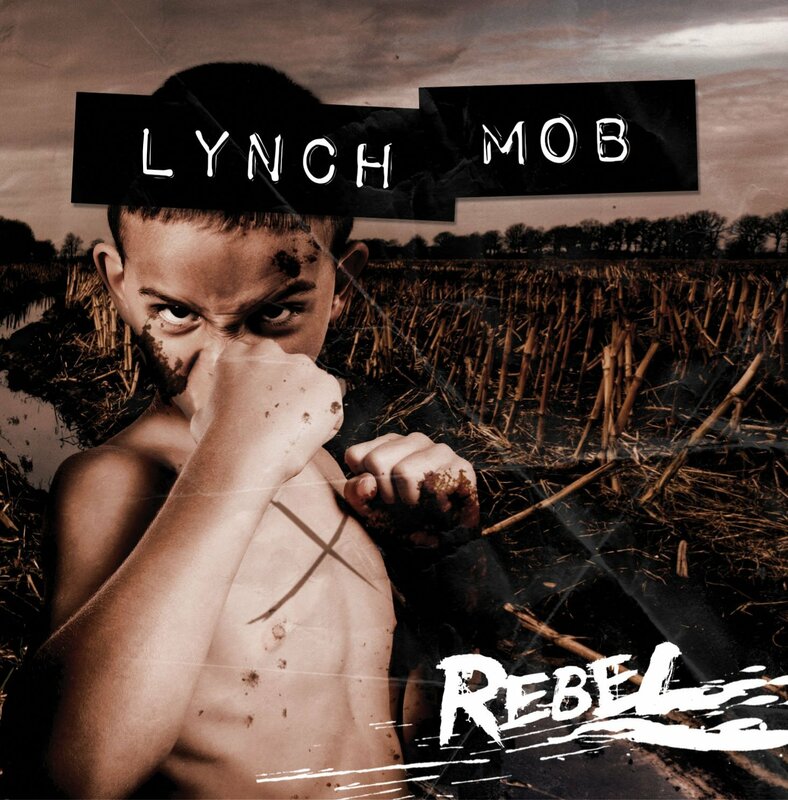 Here is hoping that the new Lynch Mob record will make up for this tragic, musical failure. Needless to say, not recommended. Ummm yeah just read your review. I’ve only heard the song “Fallen” but that song sounds amazing. Vocals are fantastic.